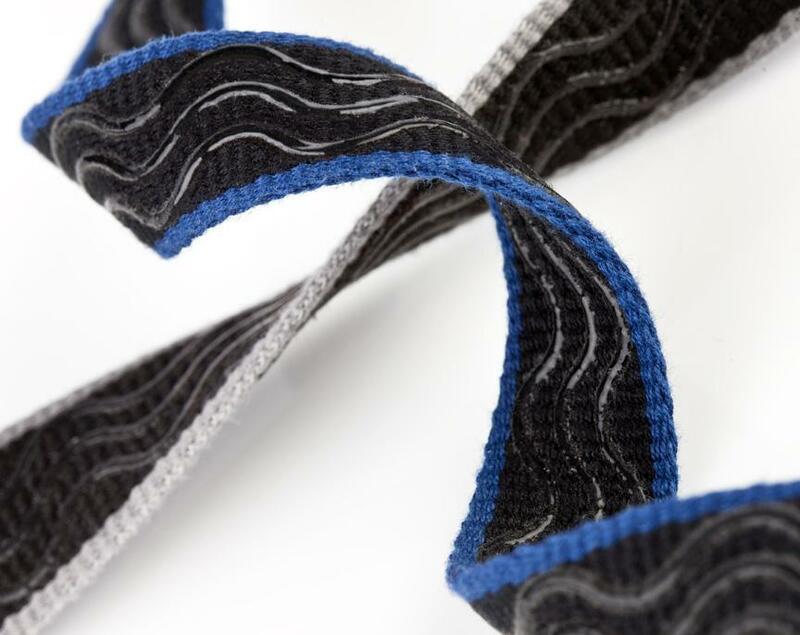 The Camera Strap™ V2.0 features non-slip silicone on both sides so the strap will not slip off the shoulder, even if the strap is upside down! 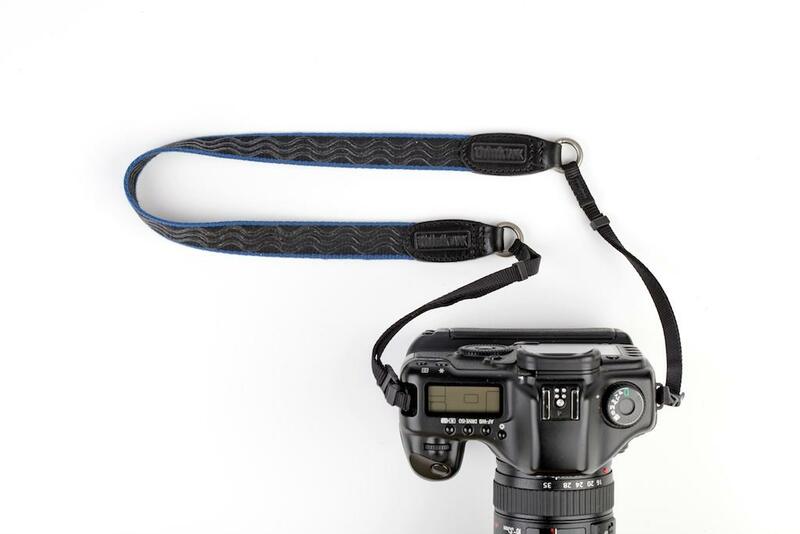 Designed for less bulk and increased portability, the Camera Strap™ V2.0 can also be attached to Think Tank Photo backpacks and harnesses by using the Camera Support Straps™ V1.0 or V2.0 (sold separately). 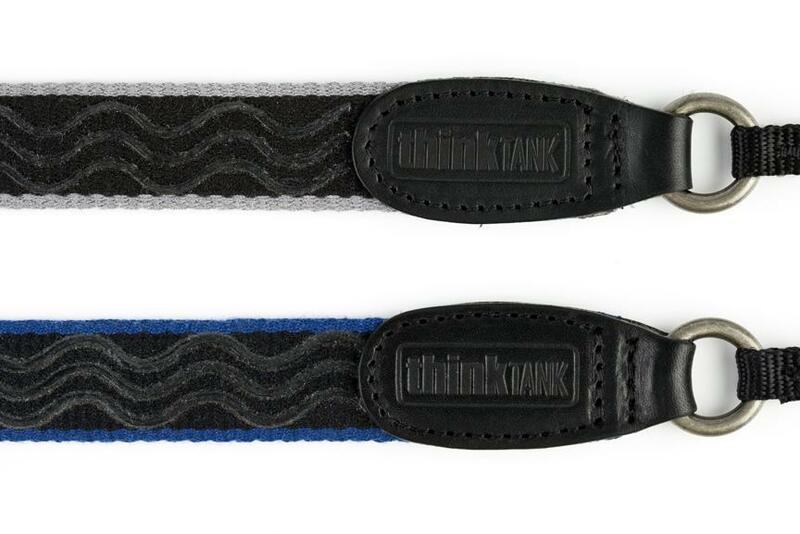 The Camera Strap™ V2.0 has built-in metal rings for attaching to any Think Tank Photo backpack via the Camera Support Straps™. 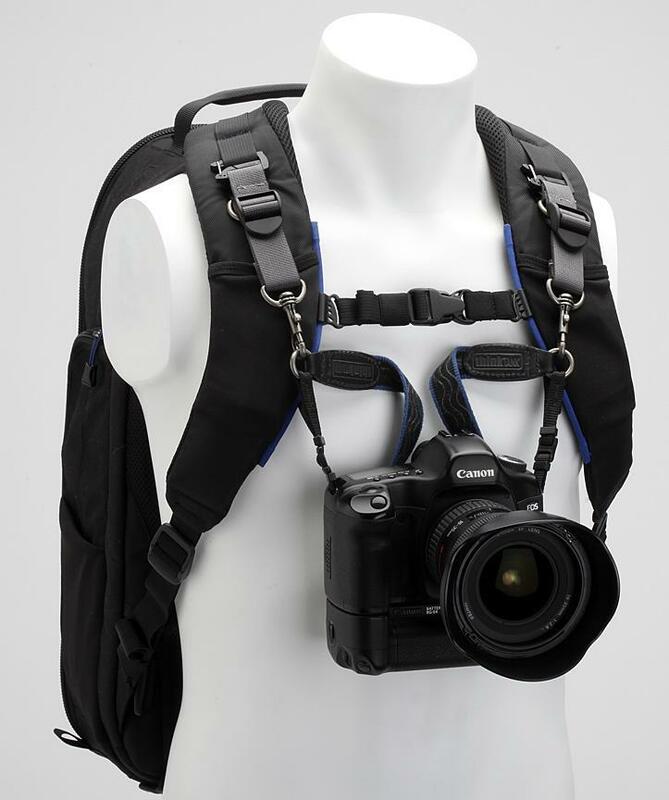 Carrying the camera out of your backpack, ready to shoot, ensures you are ready for those spontaneous moments. 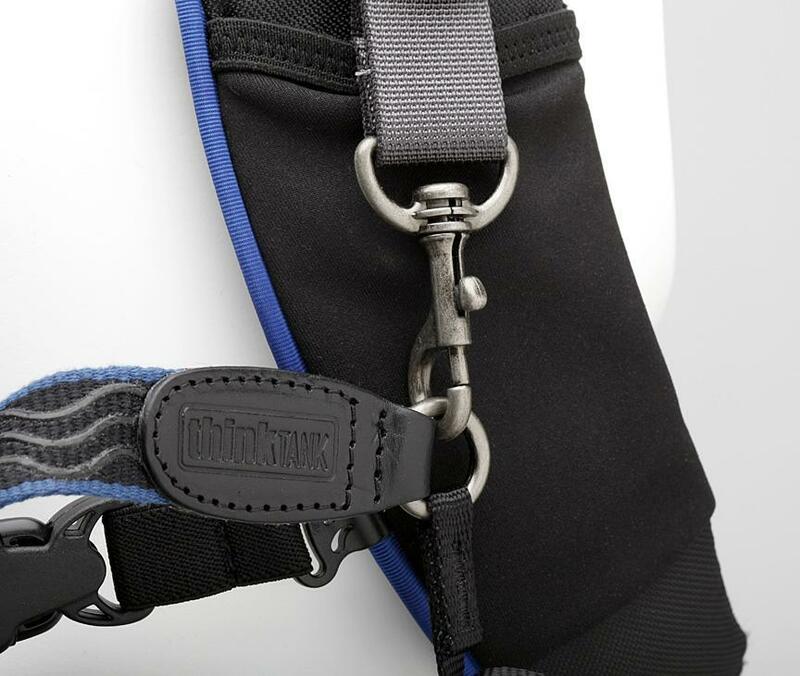 The combination of the Camera Strap™ and Camera Support Straps™ also transfers the weight of the camera and lens to the wider straps of the Pixel Racing Harness or wider and more thickly padded harness of the backpack, providing better comfort over a longer period of time.